LITTLE ROCK, ARKANSAS – DEC. 22, 2016 – Winrock International announces the retirement of Vicki Walker, lead technical adviser, child labor and social inclusion. 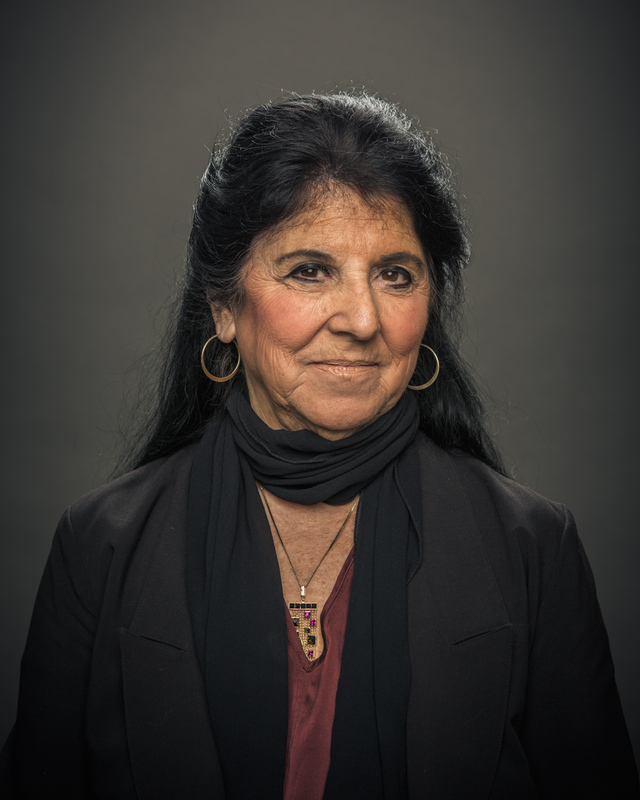 Since joining Winrock in 1990, Walker has built a multi-faceted career fostering social science research networks, empowering women, pioneering public-private partnerships, and preventing and eradicating child labor around the world. Walker, the daughter of a military attaché officer, attributes her upbringing in the U.S., Canada and Europe with inspiring her initial interest in international development, which led to two years of Peace Corps service in Senegal. During her 26 years at Winrock, Walker developed and managed many high-level international development and child labor projects. She has empowered African women’s leadership in agriculture by fostering networks and advocating access to higher education for women scientists to form professional associations, strengthen their professional roles in institutions, and improve the access of rural women farmers to information and technologies. She is a well-known expert in private-sector engagement to address community development, child labor prevention in supply chains, educational alternatives and innovative youth agricultural training schools. Walker directed the six-year Community-based Innovations to Reduce Child Labor through Education (CIRCLE) project funded by the U.S. Department of Labor, which documented, published and disseminated a best practices manual drawn from over 100 projects in 23 countries in Asia, Africa and Latin America. 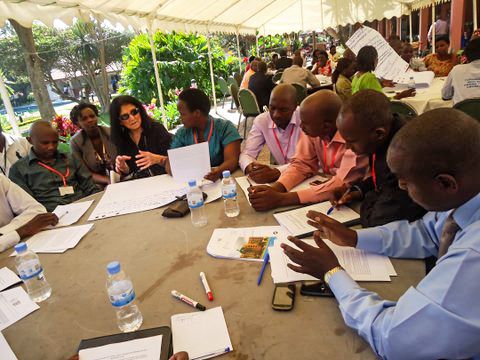 She has developed and contributed to surveys and national and community monitoring systems to address the root causes of child labor, and participated in high-level panels at the U.S. State Department, U.S. Department of Labor and the World Cocoa Foundation. 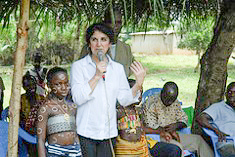 As the lead for Winrock’s Child Labor Prevention and Protection portfolio, Walker’s experience includes implementing and advising on past projects CIRCLE 1 and 2 in more than 30 countries, CLASSE and ECHOES in Ghana and Côte d’ Ivoire, TEACH in Tanzania, CHES in Cambodia and REACH in Rwanda in addition to ongoing projects: ARCH in Liberia, REACH-T in Rwanda, CLEAR II in Burkina Faso and Nepal, MOCA in Ghana, PROSPER in Tanzania and ARISE in Brazil, Malawi, Tanzania and Zambia.